Controversial billionaire George Soros is up in arms about Donald Trump again, claiming the US leader wants to “destroy the world” and needs to be kicked out of office. Donald Trump is the “ultimate narcissist” who “is willing to destroy the world”, Soros told the Washington Post on Saturday. 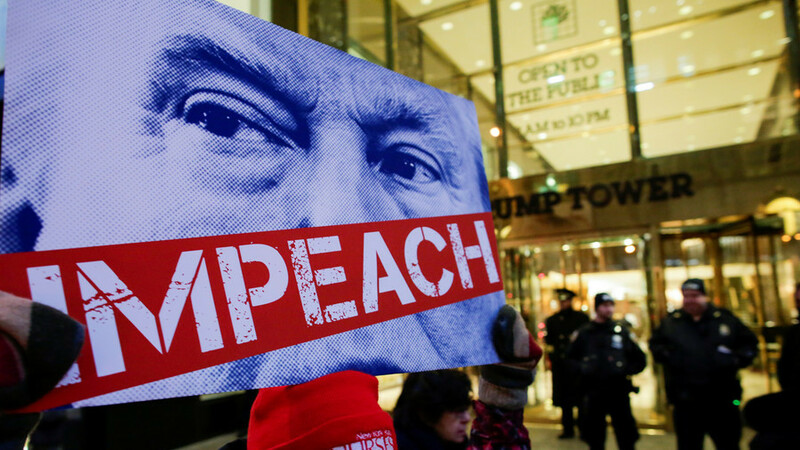 He added that, if the Democratic Party wins the general election this November in a “landslide” and proceeds with an impeachment, he would support removing the president from office. The two share a history of bad blood dating back to the 2016 election. As one of the top backers of Trump’s then-main rival, former Secretary of State Hillary Clinton, Soros gave more than $10.5 million to her campaign, according to the DC-based Center for Responsive Politics. And Trump’s stunning victory later had reportedly caused Soros nearly $1 billion in losses. Amassing his tremendous wealth through investments, Soros gained a reputation as one of the most profitable speculators in the stock market. He made around £1 billion in 1992, effectively crashing the British pound. 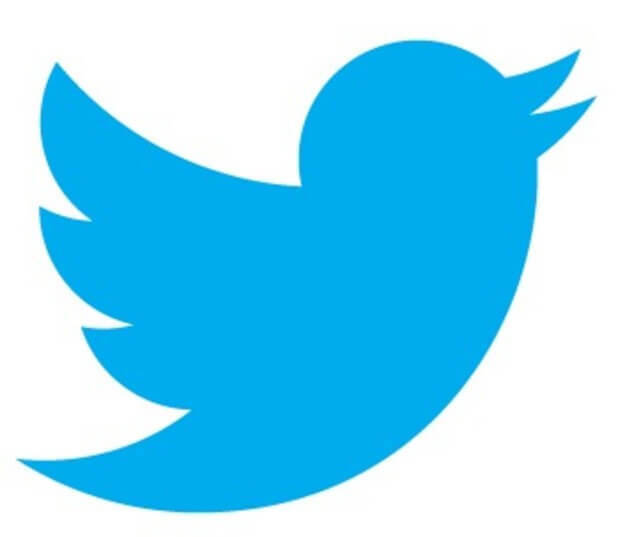 The event became known as Black Wednesday, and remains one of the worst shocks experienced by the British economy. After the fall of the Iron Curtain, liberal-minded Soros attracted more notoriety while funding a network of NGOs in Eastern European countries. Over the years, his views clashed with the Hungary’s right-wing government, led by the Fidesz party. The nation’s Prime Minister, Viktor Orban, accused Soros of slandering Hungary and meddling in the country’s internal affairs, particularly trying to force Budapest to accept migrants and refugees. 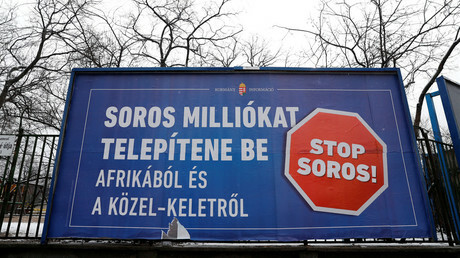 In 2017, Orban launched a campaign against the billionaire, fitted with anti-Soros billboards across the country’s capital, and tightened the laws on NGOs, prompting Soros’ Open Society Foundation to cease operations in Hungary. Soros’ spokesman denounced the campaign, accusing the Hungarian authorities of spreading anti-Semitism. (TLB) published this story from RT-News.